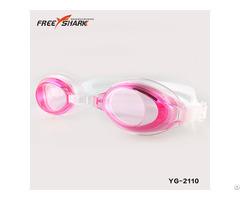 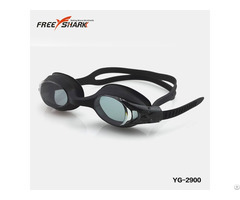 Mirror coating swimming goggles with customized logo for adult is a good gear to protect eyes from some particles in the water. 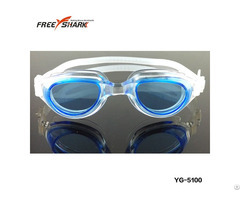 And it is very suitable for most people to wear outdoors. 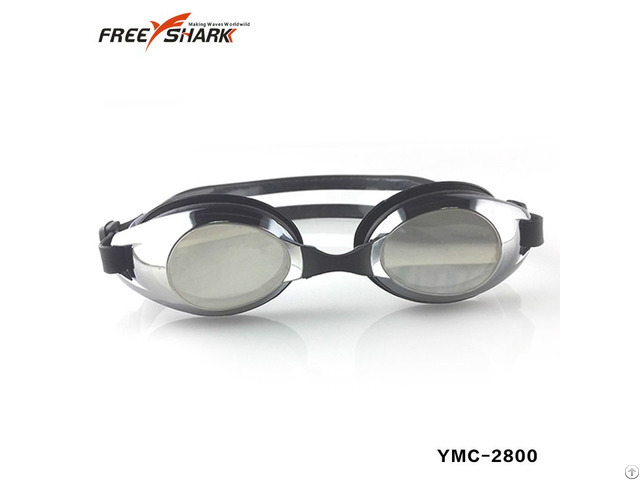 When you are swimming in the pool, it can also make you cool and outstanding from others.